Practices to help us deepen our faith are important. We desire to grow in our intimacy with God and in our compassion for all creation. 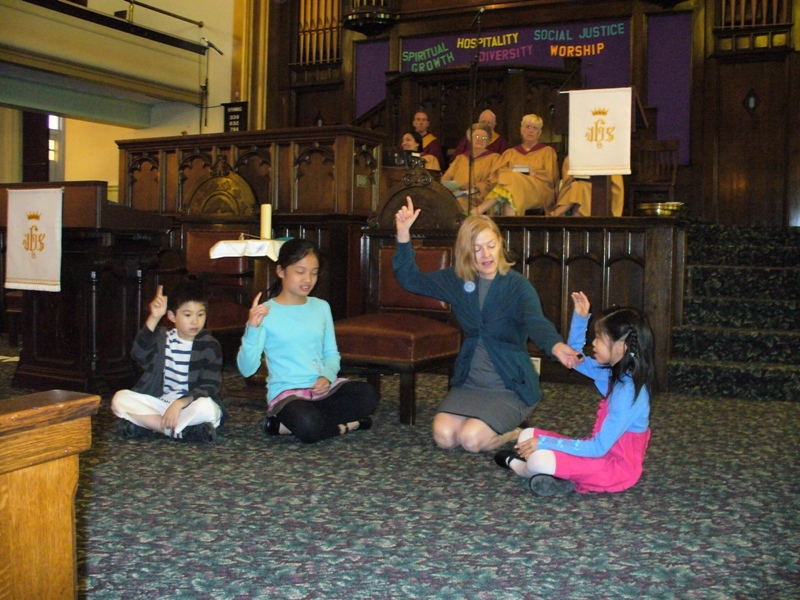 At St. John’s we provide many varied opportunities for spiritual growth for people of all ages. Active Church School Programs for ages 3-15: Have a look at our Christian Education page to see all of the programs which run during our worship service. Adult Education: Throughout the year are scheduled book studies and Bible studies. At present, we have Bible Study for this Advent Season, led by the Rev. Dr. Maureen Walter. Lending Library: We have a bookmobile filled with books to be borrowed. Browse through the books and see what is there to inspire you, make you think, help you in prayer. Just sign out the book and keep it as long as you need it.